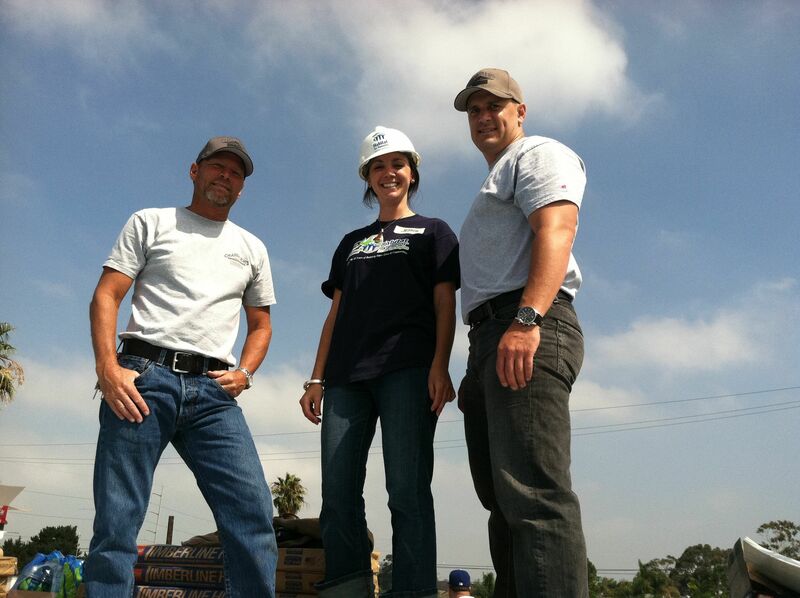 Continuing their mission of being a roofing industry leader, while giving back to the local community it serves, Chandler's Roofing has helped provide new roofs for six families in the Greater LA area through its Habitat for Humanity GLA partnership. Chandler's Roofing announced today it had completed its fifth roofing project for Habitat for Humanity of Greater Los Angeles (HFH GLA). With the completion of the roofs in Lawndale, Lynwood and Long Beach, CA, Chandler's Roofing has helped provide new roofs for six HFH GLA families in the Greater Los Angeles area. Two exciting partnerships with GAF Corporation and Malarkey Roofing Products allowed for the roofs to be completed with donated and/or highly discounted roofing materials, saving HFH GLA thousands of dollars in material costs. "We are very excited about the partnership with Habitat for Humanity of Greater Los Angeles and the dedication of our manufacturing partners," stated Chandler's Roofing CEO, Brian Hicks. "The ability for us to give back to our local community, through such a tremendous organization as HFH GLA, is a very rewarding experience. We're proud to bring our professional installers and industry relationships to the table to help speed up the HFH build outs in a safer and more effective way." Along with the GAF material donations and Malarkey preferred Habitat for Humanity pricing, two of the roofs which were completed in Lynwood, CA will be enhanced by donated solar panels from the 2011 Emmy's , bringing the three families living in these properties reduced electric bills for years to come. It is anticipated that several other roofing manufacturers and distributors will be coming aboard with Chandler's Roofing, to donate additional roofing materials for future installations.  "It is our core mission at Chandler's Roofing to not only be a leader within the roofing industry, but also within our local community," comments Trevor Leeds, Director of Marketing for Chandler's Roofing. "Our commitment to the partnership with Habitat for Humanity is a testament to that mission and we're looking forward to growing it well into the future with many more local roofing projects."